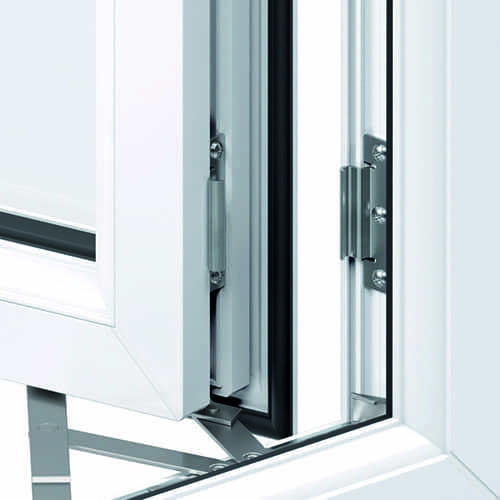 Each uPVC casement window is meticulously manufactured with only the most advanced hardware. The stainless steel friction stays provide optimum safeguarding and are tested to 20,000 cycles to ensure their reliability. Your Liniar uPVC windows have been manufactured to allow as much light into your home as possible, thanks to the ultra slim sightlines. This ensures a brighter outlook and expansive views of your external world. 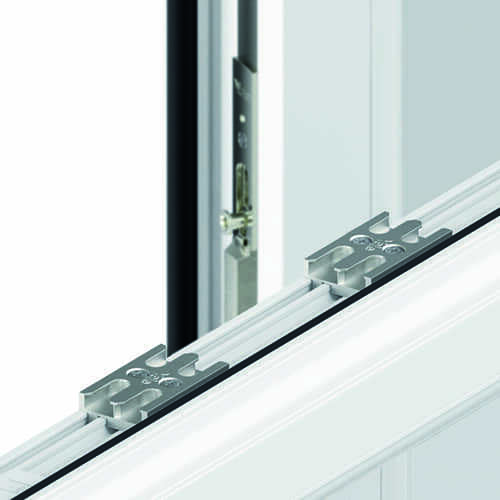 Our entire Liniar uPVC window range comes with a 10 year insurance backed guarantee on all locking system by Yale. 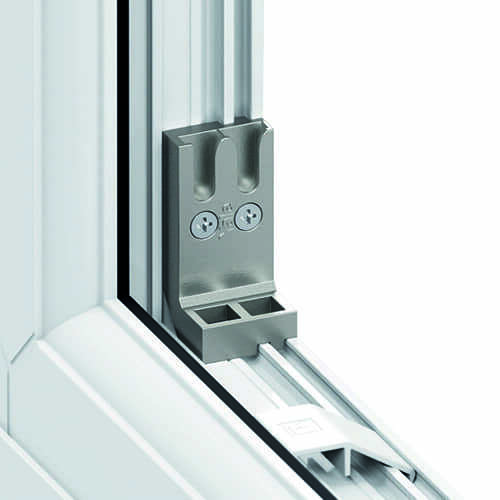 This outstanding level of security for your casement windows means you know that your home is secure. All of our double glazed windows are virtually maintenance free. The durable uPVC offers immense strength and a profile that will never rot, warp or crack. 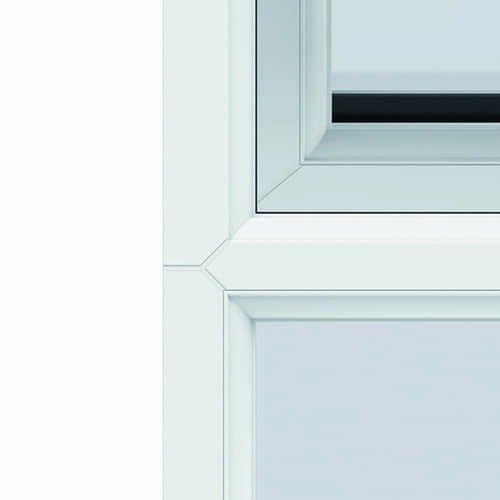 All of our Liniar double glazed windows can be crafted using either a chamfered rebate detail which adds a simple and clean finish for a beautiful contemporary look or a full sculptured frame for that more traditional look. Two perfect choices for homes in Norwich. 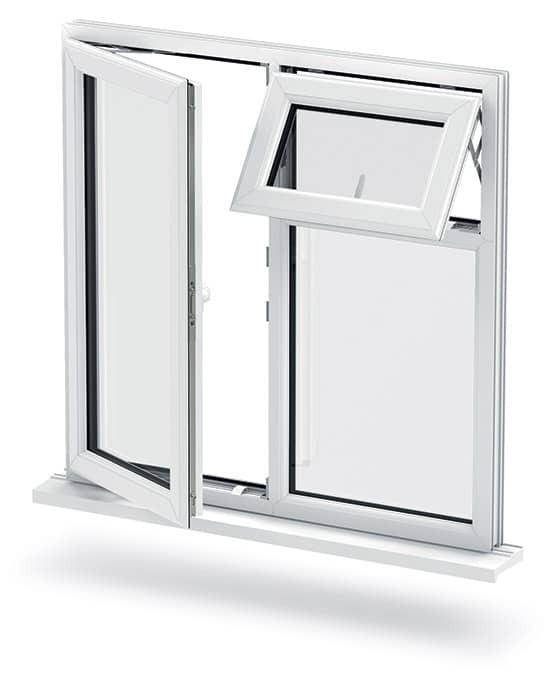 Each uPVC casement window is built to ensure as much heat is retained in your Norwich home as possible. 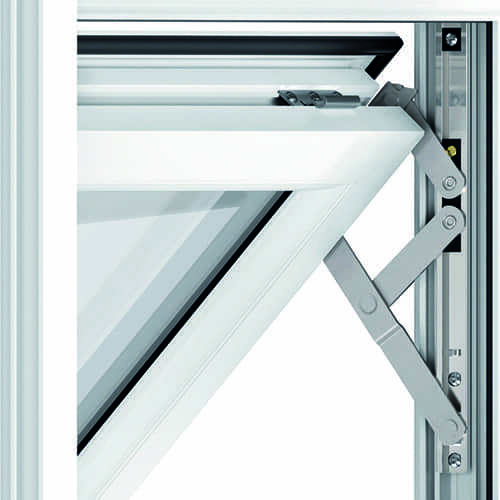 The expert engineering that goes into each one means that a WER (Windows Energy Rating) of A+8 is readily achievable, with A+12 possible on most products too. Windows Plus are double glazing experts in Norwich who are offering a simple yet stylish range of uPVC casement windows for anyone looking to implement beautiful replacement windows in their home. Our Liniar uPVC double glazed windows are designed with simplicity in mind, while also delivering energy efficiency, security and durability to any property whether in Eaton, Norwich or throughout Norfolk. They are also designed and manufactured here in the UK so that you can be sure and proud of a quality product in your East Anglian home. We are specialists in double glazing throughout Norwich. Our uPVC windows all have desirable security features and a simple, clean look and feel. They are built to suit any property, and they provide a fresh, contemporary appearance to homes throughout Norwich. uPVC casement windows are an ideal choice as replacement windows. Their elegant, clean aesthetics will also ensure that you won’t be disappointed with your brand new double glazed windows. 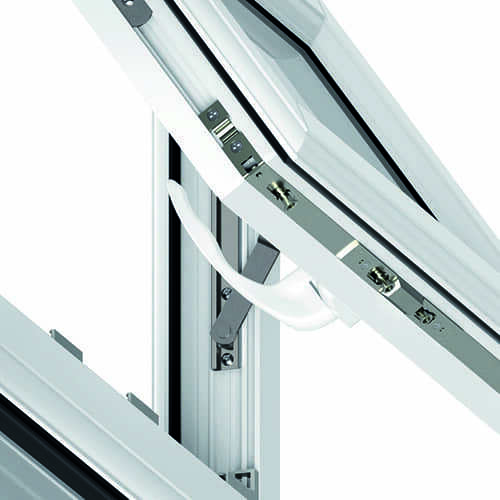 The innovative profile design allows for slimmer sightlines with an enlarged expanse of glazing. This minimal design creates a more appealing aesthetic that will complement any property. Enjoy broader, unencumbered views of the outside while benefiting from the increased sense of spaciousness achieved by additional sunlight entering the room. All Liniar double glazed windows come with a 10 year guarantee against any warping, cracking or discolouration. This guarantee starts from the day our double glazing installer fits your uPVC windows so you can rest assured that your Liniar product is built to last and covered for an entire decade. Our versatile uPVC casement windows require virtually zero maintenance to keep them looking and functioning at their best. They are guaranteed never to warp, crack, or fade with only an occasional wipe down sufficient for your windows to remain as good as new for many years to come. All of our uPVC double glazed windows have been intelligently engineered to be 100% lead free to avoid harm. The manufacturing process is entirely sustainable while all materials used to produce our uPVC windows can be recycled, once at the end of its lifespan. The innovative design of the uPVC profile provides an exceptional level of thermal insulation which increases the heat retention of your home. This allows you to use less energy to heat your home while remaining warmer for longer. This is achieved through the multiple chamber design which traps air inside to create a thermal barrier and prevent cold transfer. When coupled with our energy saving double glazing you have a high performance window that will save you money on your heating bills as well as minimising any negative impact on the environment. The start of your replacement window journey starts by getting a free online quote from us now. Discover your instant, free and no obligation online quote for your new uPVC casement windows in Norwich and Norfolk. Head over to our online quote page to find your double glazing prices.